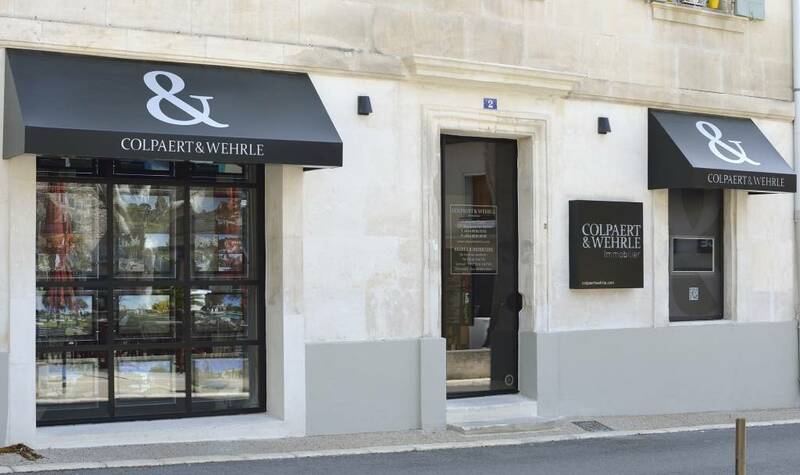 Founded in 2008 Colpaert & Wehrle is situated in the heart of Maussane les Alpilles, the Provencal village in the centre of the most beautiful landscapes of the Alpilles. Since January 2014 the new team took over with one mission: to find and propose to our clients the most beautiful properties in Provence. If you are an owner looking to sell your property we guarantee a committed and professional service. For clients looking to buy in our stunning region you can be assured that we will accompany you on your journey from the first contact until moving in. We look forward to meeting you and working for you.